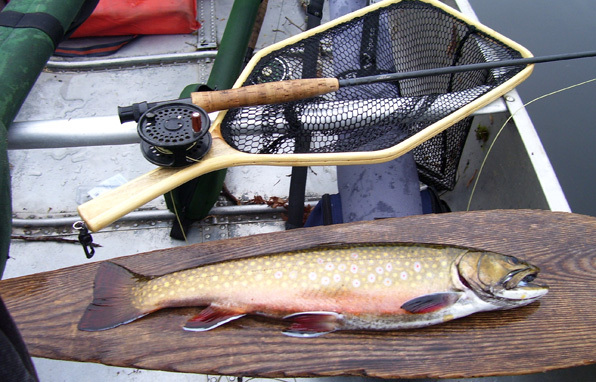 Though most of the brook trout caught here on Enchanted Pond are 8-12 inches, occasionally we do get fish in the 3-4 pound range. 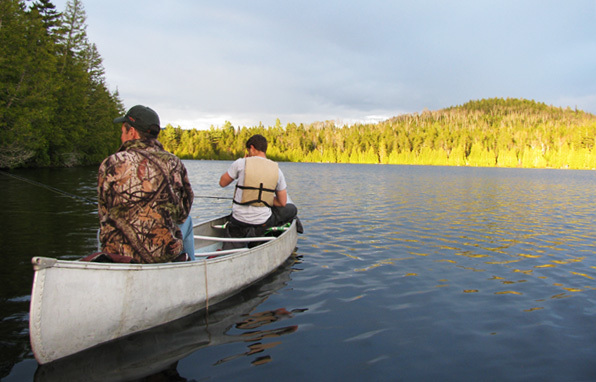 We rent 14' aluminum boats with 6 HP Yamaha out boards as well as canoes and kayaks. 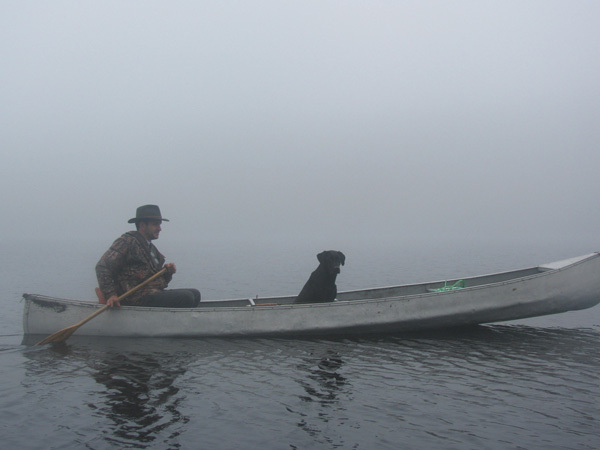 There is no boat launch here as we need to protect and preserve the natural quality of this pristine body of water. 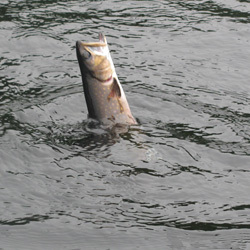 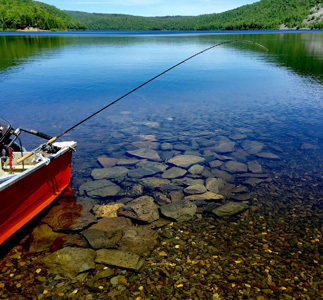 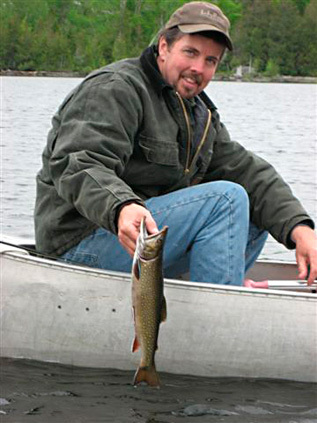 For a relaxing and peaceful experience in the Maine outdoors try a fishing trip at Bulldog Camps. 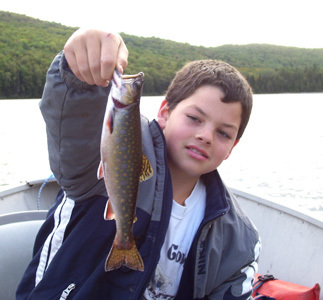 Remember, take a child fishing and it will change their life forever.